It’s always intimidating to photograph an iconic building–it feels like every angle and perspective has already been done. The Sydney Opera House is no exception, but its measured shapes and patterns beg to be photographed at different angles and vantage points…even the one million Swedish ceramic tiles take on different hues throughout the day and evening. I could literally spend a week or month just attempting to capture “it”. Throughout October, the prized building celebrated its 40th anniversary–it’s hard to imagine the city without it. 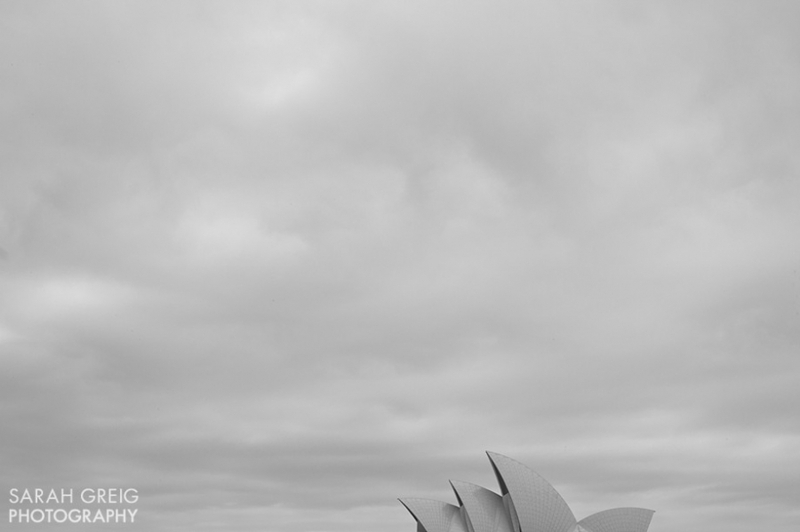 Here’s one minimalist take on a building that dominates the Sydney skyline and psyche. Happy Friday!